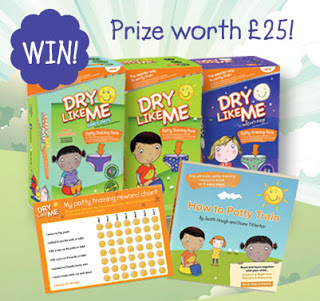 Dry Like Me – Potty Training and Giveaway! 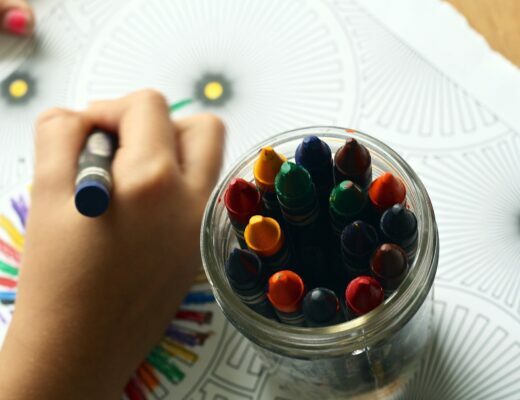 How should I introduce it to my child? 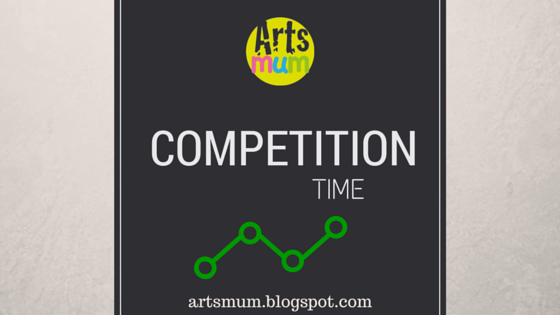 Should I put him a nappy or dress him an underwear? 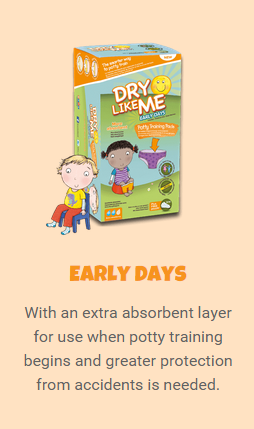 So in my researches I found this brand called Dry Like Me, a very innovative and award wining method for Potty training. 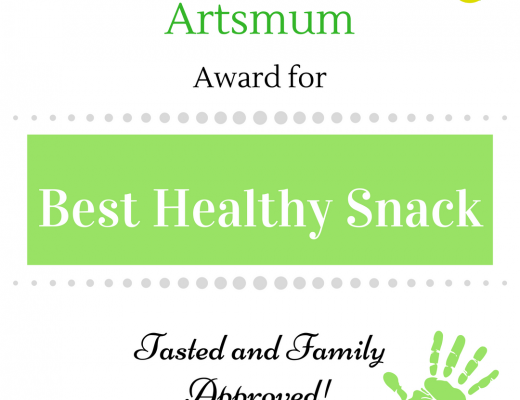 I asked them some questions and what I got was a very quick response and a lot of support. 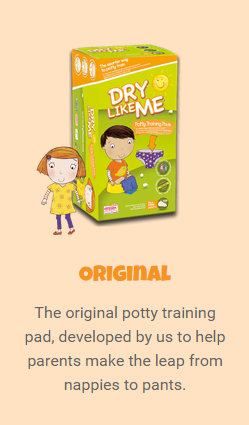 Dry Like Me potty training pads were developed by busy working Mums Jude and Di who know that the key to successful potty training is in helping your child to learn their bodily cues to go to the toilet so that when they do have those little accidents, they start to understand and react to what’s happening. 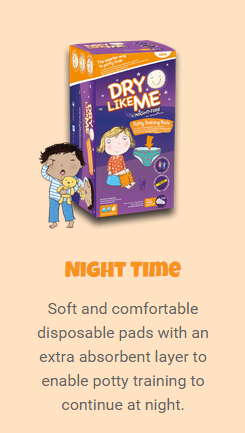 Dry Like Me are available to buy online in 3 varieties for every step of your potty training journey. 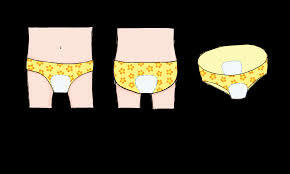 I loved the Dry Like Me and will start to use their system of Potty training and start with the Dry Like Me Early Pads. 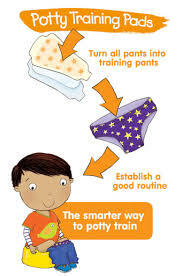 But Now is your chance to know the Dry Like Me Potty Training. All with a value of £25! !